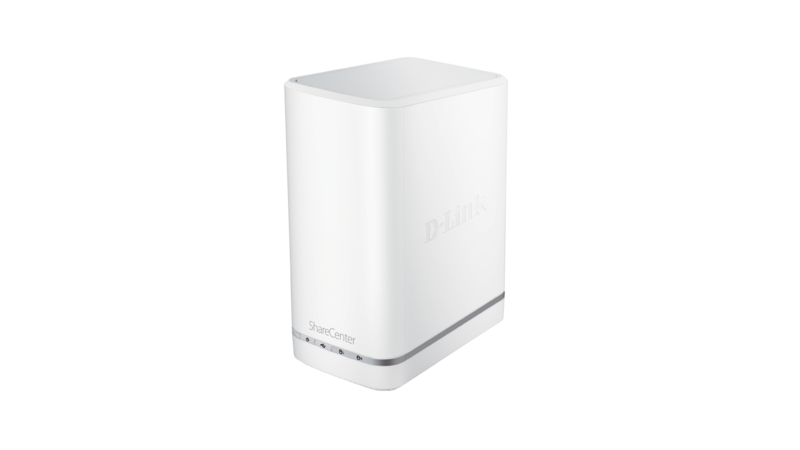 The DNS-327L ShareCenter™+ 2-Bay Cloud Network Storage Enclosure is an easy-to-use yet powerful and versatile solution for accessing, sharing, and backing up your important data by creating your own personal cloud. Keep all of your data safely stored and protected at home, and still have it at your fingertips wherever you are. 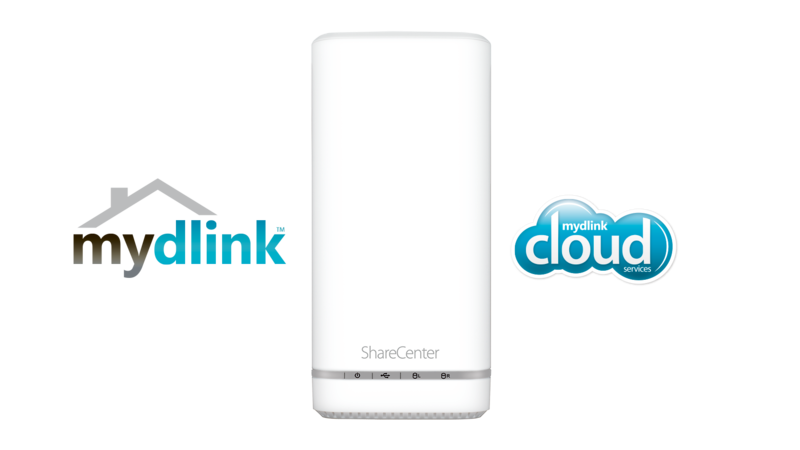 Access your files anytime, anywhere with your ShareCenter Cloud NAS and the mydlink Access-NAS app. View your photos, access your documents, listen to music, and watch movies on your iOS or Android device over 3G or Wi-Fi. 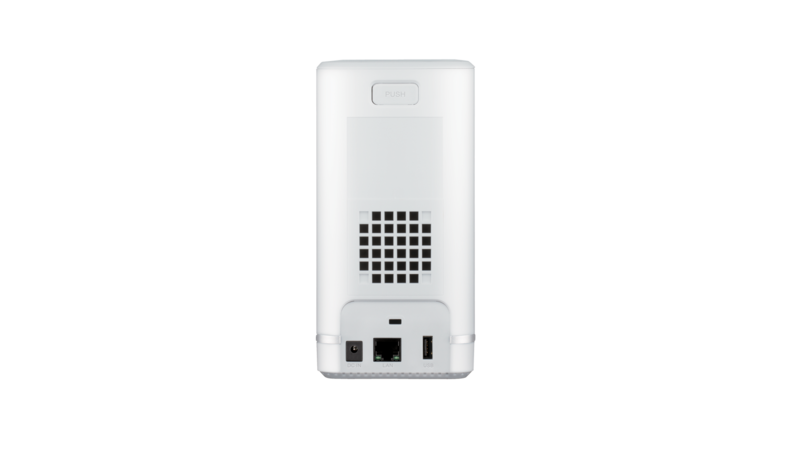 The ShareCenter™+ 2-Bay Cloud Network Storage Enclosure is the perfect home solution to share, stream, manage and back up all of your digital files by creating your own personal Cloud. Remotely connecting to your ShareCenter ™+ cannot be easy, simply download the free mydlink ™ Access-NAS mobile app. The NAS mobile app, allows you to access your files and stream music, video and photo content to your smartphone or tablet from anywhere around the world. Plus, the simple and intuitive hardware design lets you easily add up to two 3.5” SATA hard drives to your device without the use of any tools, making the ShareCenter ™+ a powerful, scalable solution for your home or office. 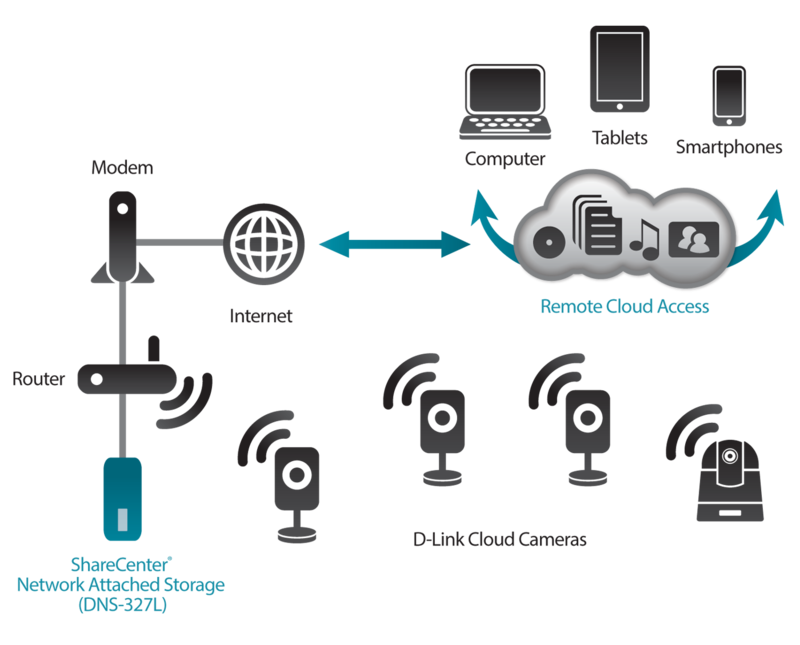 Configure your ShareCenter ™+ for ultimate remote access and management in the palm of your hand – simply log into your personal account via mydlink.com or mydlink™ Access-NAS mobile app on your iPhone, iPad or Android device and access or share digital content to your computer, tablet, and Smartphone from anywhere. Experience the full benefits of managing your files using mydlink Remote Manager. Conveniently access your NAS applications - My Music, My Files, My Photos, P2P downloads via mydlink™ from anywhere. You can manage your P2P downloads, view your photos, stream music, and enjoy the versatile remote accessibility ShareCenter ™+ delivers. This enclosure supports 2 x internal SATA HDDs up to 4TB capacity (please refer hard disk compatibility list in the download section for more information) and installing them is as simple as popping the top and sliding them in. Push the latch button to access the drive bays, then just slide your drives into place and you’re ready. A convenient USB port on the back of the ShareCenter™+ can be used to either share a USB printer with an entire home or office, or attach an external USB storage drive for easy one-touch backup. You can also connect an Uninterruptible Power Supply (UPS) to monitor power levels and ensure the safety of your data in the event of a power failure. Plus, you can copy the contents of a USB dongle at the touch of a button. Use this software to discover and map your DNS-327L. 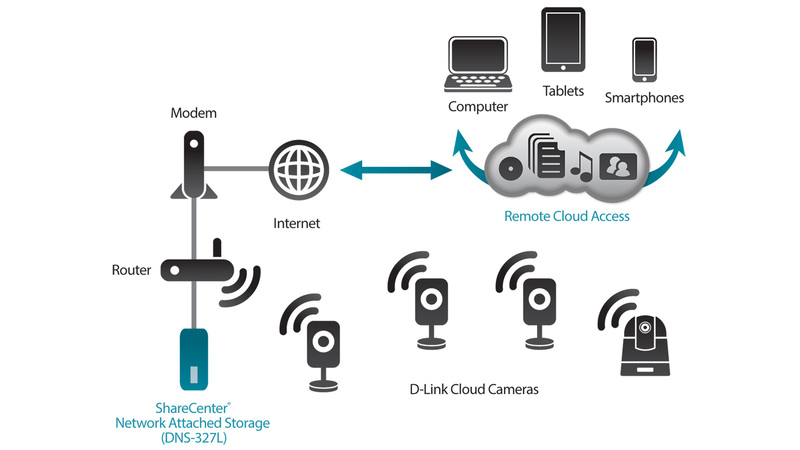 This Addon allows you to monitor and record from up to four D-Link cameras.